Sometimes there is need to contact Jumia maybe you bought a product and it's isn't as expected and you want to take advantage of the Warranty Feature. 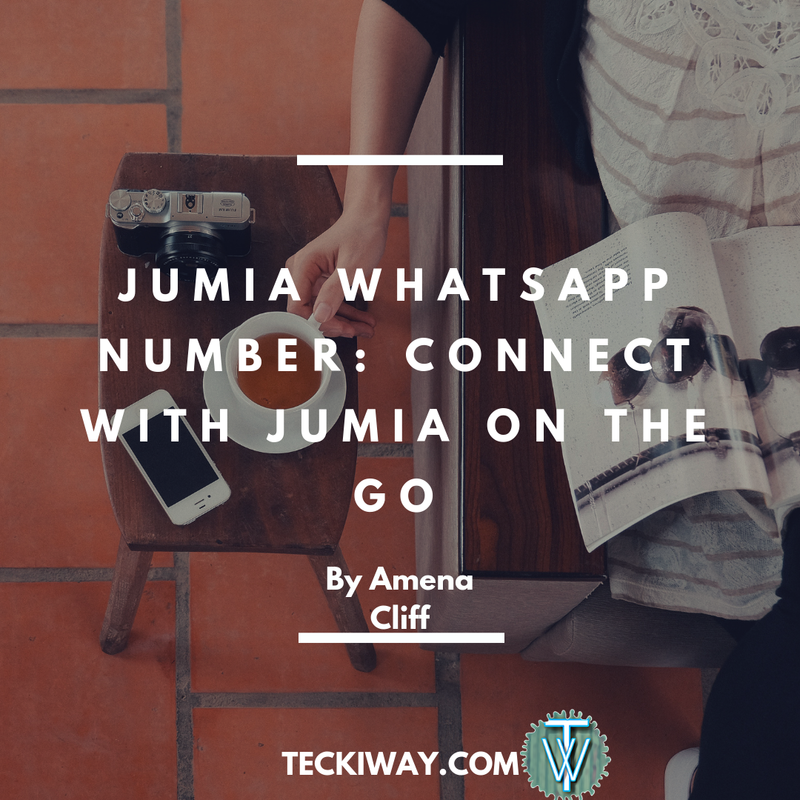 Having the Jumia whatsapp number can help you contact them. 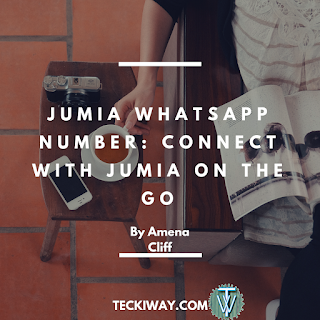 But on the internet there are many people who claim to have the real Jumia whatsapp number, but most of them are fake, so this post will provide the real one. You can contact them for any issues pertaining your purchased goods or even questions you may have. It's the same number with the Jumia whatsapp number. Jumia Nigeria is promising to be with you every where you go as that's why they have joined various social media. You know how customer care talks to you right? 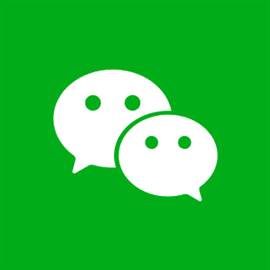 You should expect nothing less that that while talking to Jumia on Whatsapp,Wechat or even BBM. 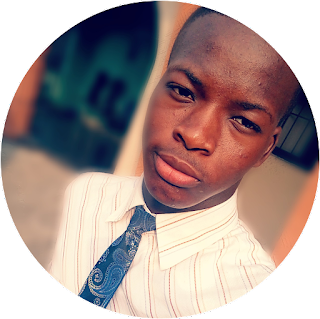 Use Proper English, am not sure the agent will be Able to understand your Local language or even Pidgin Language. Don't discuss Personal issues with a Jumia agent, they are not there for your personal problems. 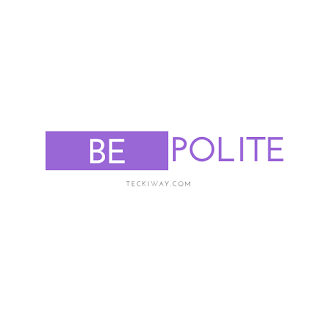 Rather lay your complain or ask questions and wait for response. 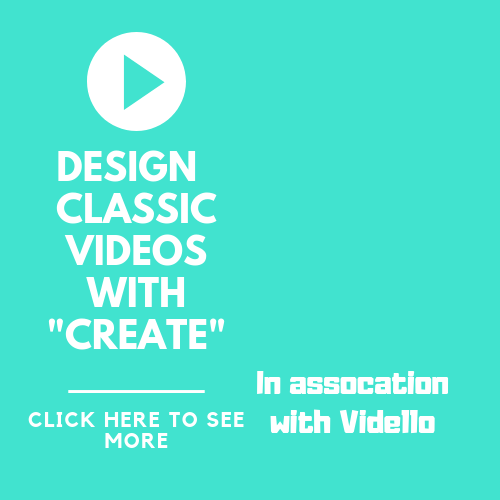 This is because, there is a Live chat section in the Jumia Affiliate site, so you can talk to a real person usually in the Affiliate section to take care of questions Jumia Affiliates could have. But sometimes the live chat isn't available on the Jumia Afiiliate site ,maybe on weekends ,or after 6pm (Lagos,Nigeria Time), so you could still get the Jumia WhatsApp number to ask your questions. Getting the Jumia WhatsApp number has saved the stress of contacting Jumia through Email and wait for response in 2 days. Why not you Connect with Jumia on the go and get your questions answered!